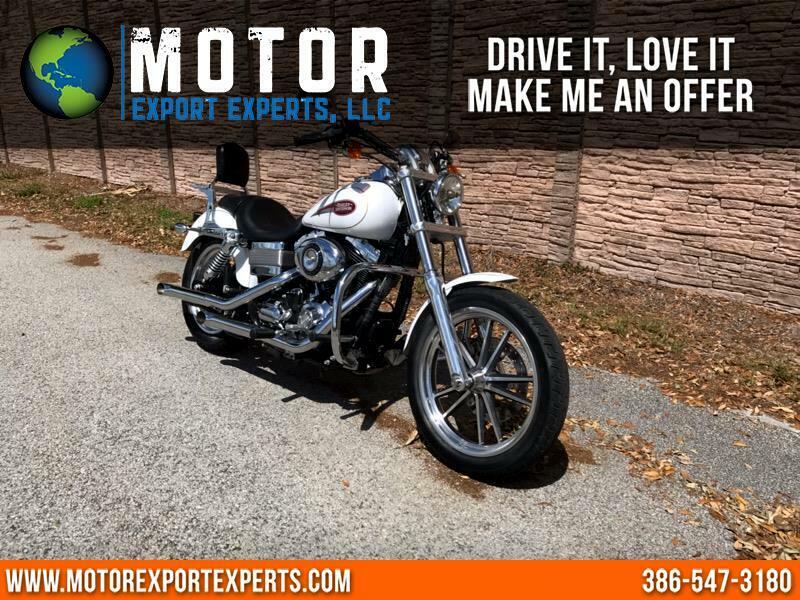 2007 Harley Davidson Dyna Low Rider FXDL with only 3,200 miles. Beautiful pearl white with gold pin stripes in color. Powerful 96 cc v twin engine, 6 speed transmission. Equipped with the following extras: passengers back rest, chrome engine guard. Message: Thought you might be interested in this 2007 Harley-Davidson FXDL.